Power rankings don’t matter. 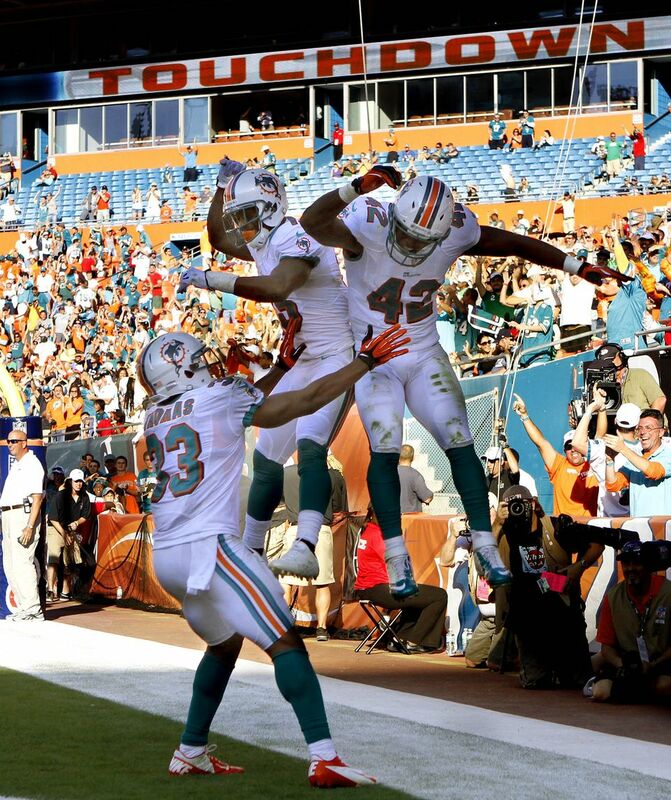 What ESPN thinks of the Dolphins doesn’t matter. 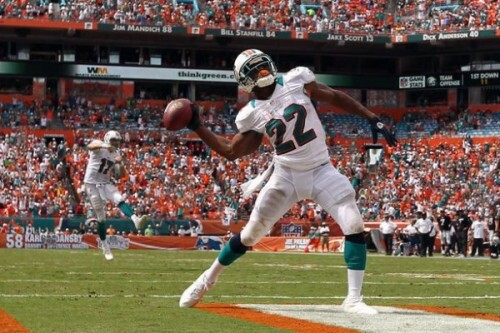 How much space Peter King gives to Phins coverage doesn’t matter. None of this media stuff matters… but it sure is fun. It’s only Wednesday and I have probably spent four or five hours just reading about the Dolphins and it’s been great. I thought this team was mediocre and at the end of the year maybe they will be but this win gives such hope for a really fun season and beating the Bills is a BIG step towards that. Last year I was at BOTH Bills games. I was down in Miami sitting in the CEO’s skybox sitting next to Luther Campbell as the Dolphins played just poorly enough to lose the game to a back up QB. It was devastating. A couple months later the Dolphins just need to beat the Bills to get in to two the playoffs so I drive about 10 hours in a freezing rain storm to Buffalo in December. The entire miserable game is spent in a downpour of freezing rain and the Dolphins get destroyed and I spend another 7 hours driving straight back to NYC. So this is a big moment. Yes it’s only the second game but winning this game against the Bills (and their starting QB) would show how far we have come from last year and it would put us in sole possession of the #1 spot in the AFC East by virtue of us playing two division games even if the Jets beat Green Bay (which I don’t see happening). Winning these division games is going to be so big this year with New England looking beatable an a win at Buffalo will do huge things for our media attention. 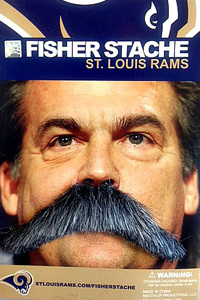 When the year started I was hoping for a 2-2 record before the bye. 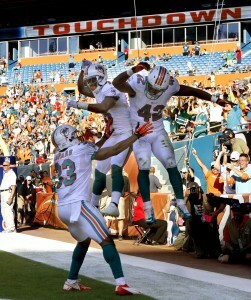 I figured if we did that we would have a week off and we could get Pouncey, Jones and Jordan back. 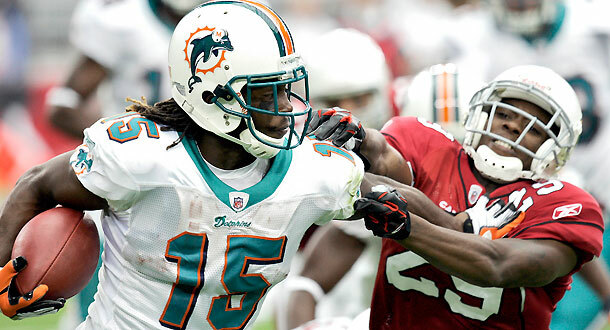 Well right now I am looking at the Dolphins schedule and if we beat Buffalo I see no reason why we shouldn’t be undefeated heading into the bye week. The Raiders look like absolute trash and the Chiefs are decimated with injuries. Obviously I am way ahead of myself but that’s the whole point… when you win a game like we won on Sunday you get to enjoy stuff like this. You get to enjoy reading the article and you get to enjoy looking ahead. 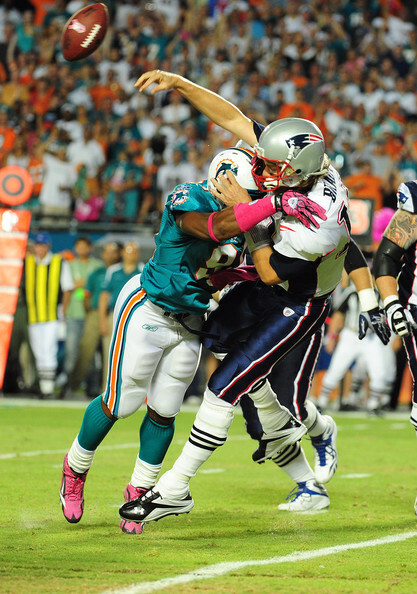 We all know the Dolphins love to disappoint us, just look at last year, but for the moment let’s take the time to enjoy the victory and if we beat Buffalo it’s going to get a lot better. Now, the important stuff! With our cut of the bar last week we ended up raising $1500. That’s going to go a long way towards our charitable donations AND a pretty cool surprise leading up to the #MetLifeTakeover. Putting in an order tomorrow for some merch that I think you guys are going to really like and that we are going to be able to sell very cheaply. 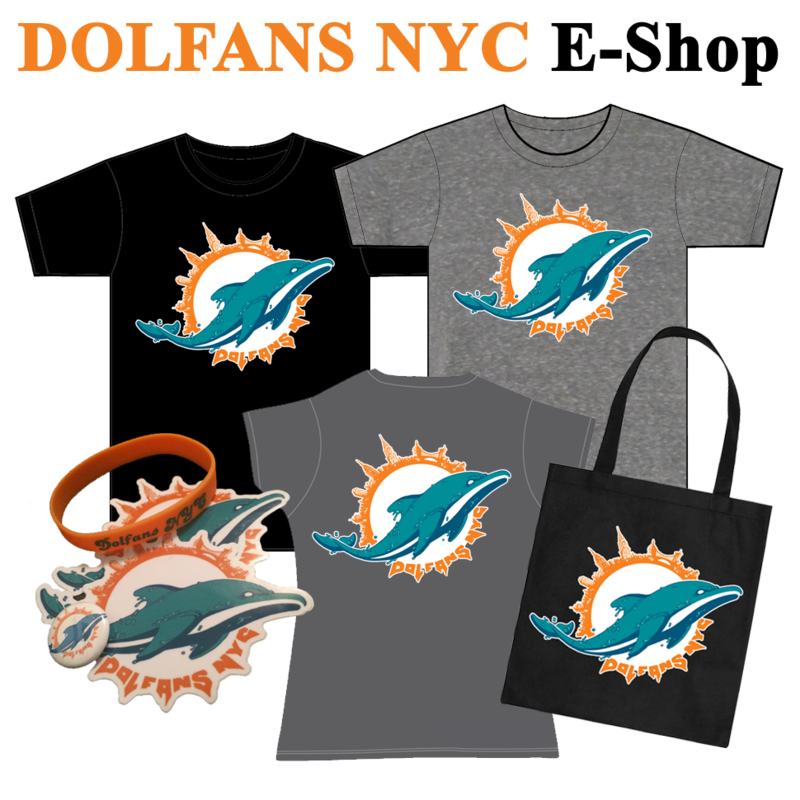 In the mean time, you can get Dolfans NYC merch from our new e-shop and when you visit Slattery’s Midtown Pub. This Sunday Michelle is out of town (although there’s a chance she might be back) so I am not sure if we are going to be selling anything this week but normally we will. I might just sell one color shirt or something to make it easy on myself. The other thing I need to mention is that we have over 1000 people signed up for the #MetLifeTakeover and over 500 who have paid. We only have about 800 seats reserved so get your money in ASAP. We should be able to buy another section but we can’t promise anything so make sure you send in your money now! If you haven’t signed up it’s not too late… just make sure you pay for your tickets as soon as you get the email telling you how. So sign up now! 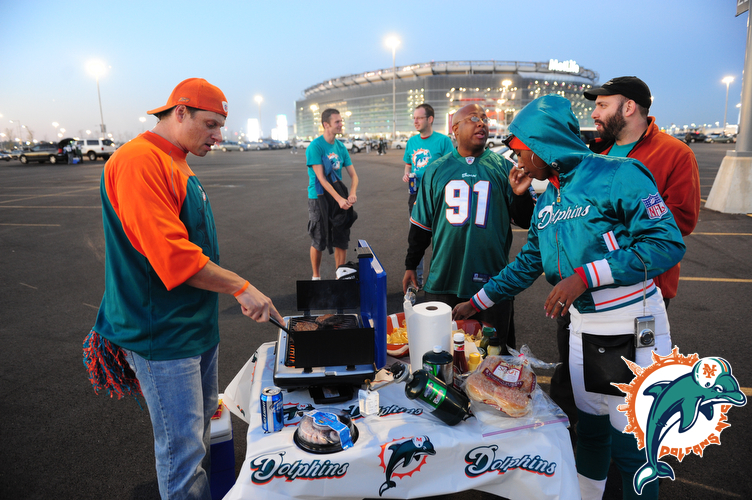 And lastly, if anyone is going to Buffalo there is a Bills Vs Dolphins tailgate that was a ton of fun last year. 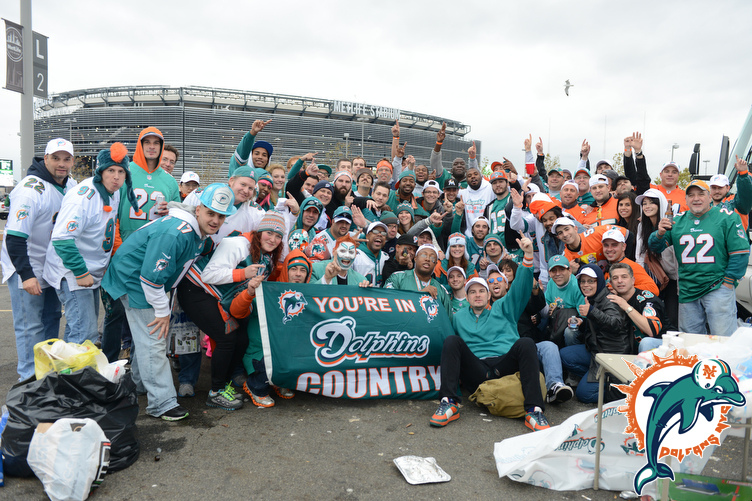 You hang out with a bunch of Phins fans in the middle of a giant Bills tailgate. As much as I hate the Bills, their fans are pretty amazing and they appreciate die hard fans. Now, you get a few beers in them and they start throwing batteries at you, but before the game it was pretty civil and a lot of fun. Check out the Facebook invite for details. Now, with all of that out of the way, please take the time to enjoy victory week starting with this video… Love to see those morons Bayless and Smith lose their minds.